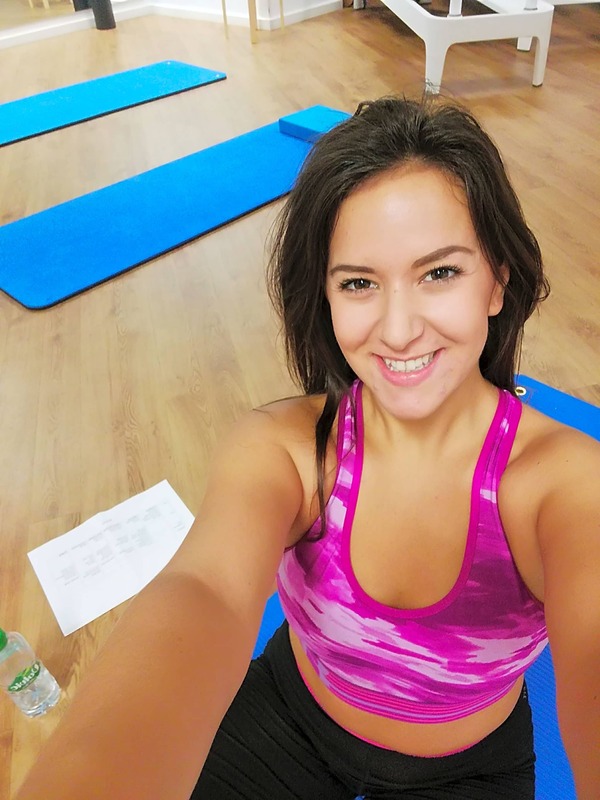 Steph began her Pilates journey whilst training as a Jazz and Contemporary dancer. 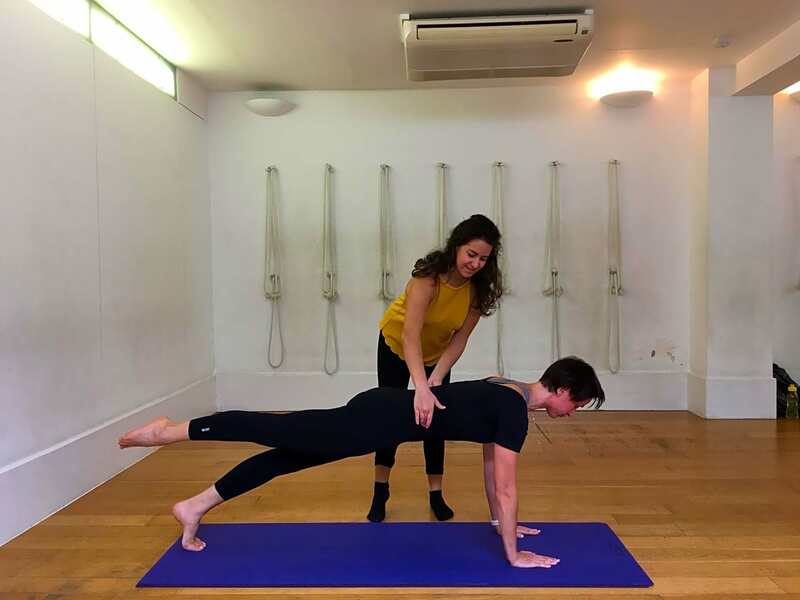 Struggling to build her strength and flexibility simultaneously, Pilates tuition stepped in for injury prevention and rehabilitation and helped her to cement good posture and core stability. It has always been important to Steph that her students understand the true objectives of each Pilates exercise. She feels this way they will be more motivated to continue the practice, as they quickly see the results in their body. So, during her classes you will find her correcting you personally all the way through, making sure you are executing the technique safely and therefore gaining the most out of each class. If you have any questions you would like to ask Steph, don’t hesitate to get in touch. She looks forward to having you in her classes.